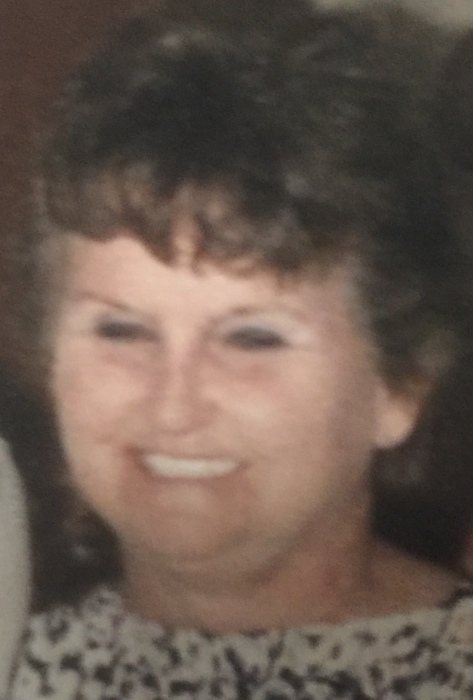 Ms. Bamburg was born August 17, 1938, in Coushatta, LA and passed away on December 7, 2018 in Sandersville, GA at the Extended Care Facility of the Washington County Regional Medical Center. She was preceded in death by her parents, Mr. Stanley Eugene Davidson and Ms. Hazel Woods; and one son, Eric. Carolyn was a kind woman who loved her family and friends with all her heart. She is now at peace and has entered into eternal rest. She will be dearly missed by all those who knew and loved her. Ms. Bamburg is survived by her devoted companion, John Pinkston of Sandersville, GA; four daughters, Dianne, Pam, Kathy, and Patty; one son, Bruce; several grandchildren, including Chris Tyree; several great grand –children and a host of other relatives and friends. A celebration of life for Ms. Carolyn Bamburg will be held at the Chapel of Wheeler's Funeral Home on Tuesday, December 11, 2018 at 2 p.m.